Here we present you a creative cardboard tube boxes, with innovative design of ancient map, to be used for vape essential oil packaging solution. 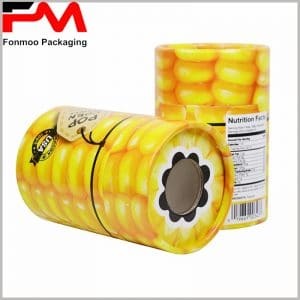 With a classic lid+body structure, this cardboard tube box is made by 250g cardboard and on the surface chrome paper of 60g as printing paper for decoration. As for size, it is not big, just to be used for containing 10ml or 20ml e-cigarette oil or essential oil extract from plants. On the surface, the pattern printed with full-color printing is inspired by map of the renaissance age, which lead to thought of discoveries of that period, and encourages customers to “discover” the products inside this tube package, as to get a good promotional effect. Professional manufacturer as we are, we can respond to any of your needs of customization for tube package. Just get in touch and tell us what you need, then let our team do the rest of the work and provide you such good cardboard tube boxes with creative ancient map pattern, for vape and essential oil.